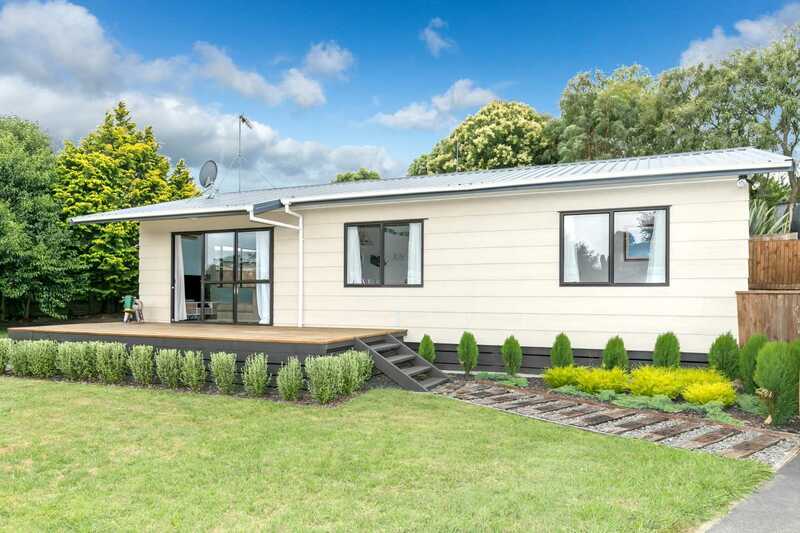 You can find all the currently available Te Awamutu properties for sale below. My vendors are relocating, leaving you a bell ringing bargain. Everything you need is here, including the modern kitchen with solid bamboo benchtop for hard-wearing preparation surface. Three bedrooms, tidy home with front deck and rear undercover deck offering space for entertaining as well as a good size section bordering a park for extra space for the kids and the dogs, and located in a cul-de-sac for nice quiet living.